The Silicon Valley of the Dolomites was born in Feltre. 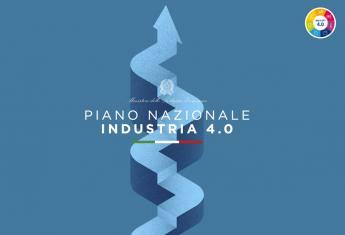 With Industry 4.0, the Confindustria Belluno Dolomiti carries the University in the area. 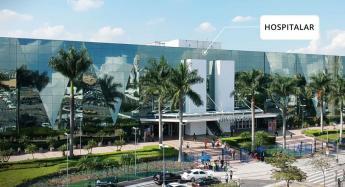 The Digital Innovation Hub will be an innovative, training and promotional pole of the culture and of the most advanced technology. The trainers will be the University of Trent and nine brilliant enterprises. The seats are reserved to the local institutions, students and managers and the location will be the Negrelli Institute of Feltre. The “Digital Innovation Hub” is a technological and digital pole, a real place where the companies can inform about how to pursue the path of innovation; the investment is 900 thousand of euros within three years. Last but not least: Dih is going to be a training place for the future specialists! A unique model in Italy. Belluno’s Dih is the second of Veneto, but even one of the first activities to rise in Italy. Confindustria, Provincia di Belluno, Consorzio Bim Piave, Comune e Polo scolastico di Feltre, Istituto Negrelli-Forcellini, Università di Trento, with the partnership of the Scholastic Department of the province. 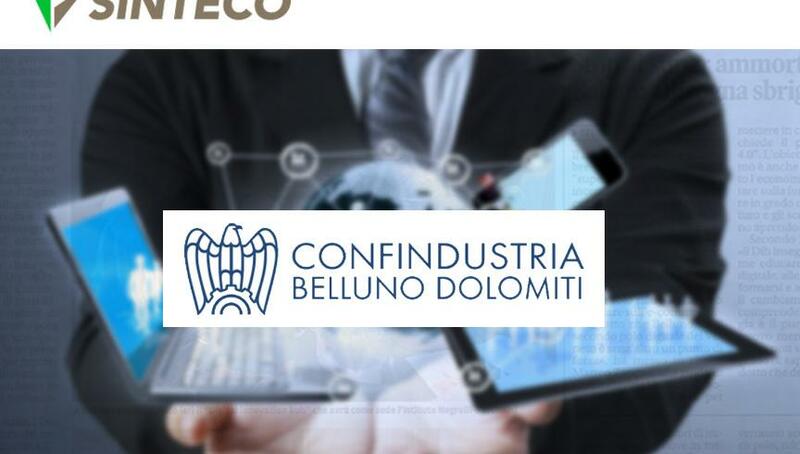 SINTECO, Luxottica, Costan, Gruppo Ali, NodoPiano, Gavazzi Controls, Gatto Astucci, Scp, Technowrapp.